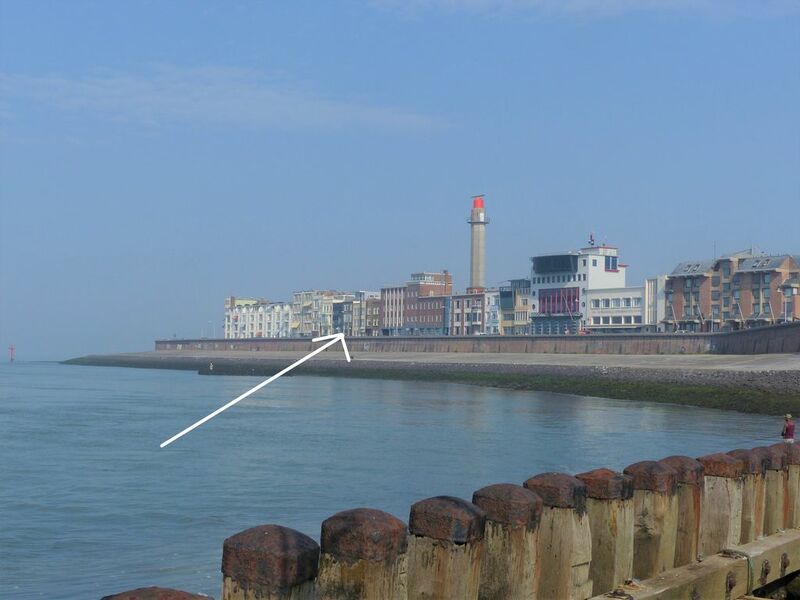 The apartment is in the most beautiful and central spot of Vlissingen. It is located on the bottom floor of an old shipping office that was completely renovated in 2017. There are two bedrooms, a modern bathroom and a separate toilet. One free private parking space belongs to the apartment. It is suitable for all types of travelers and everyone is welcome. Access to the apartment is via a fairly steep staircase. Perhaps not suitable for really young children. The beautiful view of the Boulevard. The biggest ships sail so close that you can almost touch them. The lead change takes place in front of the house. A fascinating spectacle, day and night. Please note: This floor is partially below the street level at the front (see photo) so you do not have the full view as in the floor above (see our other advertisement). The living room has an elevation so that you can look out the window over the boulevard. The back is 4 meters above the street level and has a balcony. There is a fully equipped kitchen with hob, dishwasher and oven. First needs such as coffee, tea, sugar, milk, kitchen paper, soap etc is provided. In the living room there is a television, easy chair and a sofa bed. This sofa bed can be folded out as a bed (1.60m x 2m) and is suitable for 2 persons. The beds are made and linen is adequately stocked. kinderen tot 3 jaar zijn gratis (geef het wel ivm het bed) kinderen van 3 tot 12 jaar betalen 10 euro per nacht. Als die even opgeeft bij de boeking zal ik het tarief aanpassen.